You are here: Home » MEDIA » Awards » Anne Charnock wins Arthur C. Clarke Award for Amazon’s 47North. Anne Charnock wins Arthur C. Clarke Award for Amazon’s 47North. 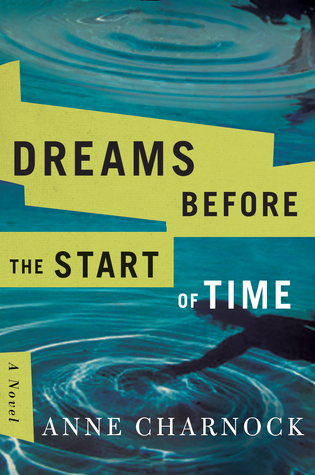 The SF novel Dreams Before the Start of Time by Anne Charnock (published by Amazon’s 47North imprint) is the 32nd winner of the Arthur C. Clarke Award, one of the main UK prizes for science fiction literature. The winner was announced Wednesday 18th July at a ceremony held at the Foyles flagship bookshop on Charing Cross Road, London. Anne Charnock received a trophy in the form of a commemorative engraved bookend and prize money of £2018.00. Amazon jets into the comic-book business. « Doctor Who: The Triple Knife And Other Doctor Who Stories by Jenny T. Colgan (book review).